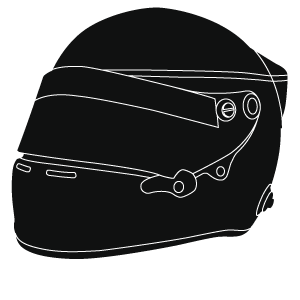 Throughout our Motorsport experience we have worked with many drivers in furthering their Motorsport careers and success. The strong relationships we create with our drivers always shine through. Although we are proud of our priority VIP drivers, our determination to support all our clients to victory is second to none.